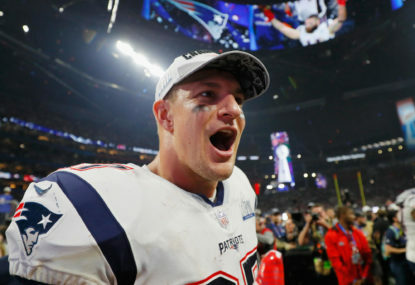 While twelve teams began their journey to Super Bowl LIII on the weekend, it’s back to the drawing board for the other 20 franchises. Here is a short debrief on what all 20 teams need to do over the offseason to get back to the playoffs next year. After a horrific season in the desert which saw them finish dead last in all the major offensive statistical categories (passing, rushing and scoring), the Cards will go into the off-season armed with the first pick in the 2019 NFL Draft. 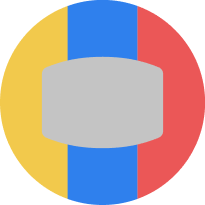 Though their main priority in the offseason will be to add protection and weapons for quarterback Josh Rosen, Arizona may have to bite the bullet and go with Ohio State pass rusher Nick Bosa. Pairing the younger brother of Chargers edge rushing monster Joey with defensive end Chandler Jones may be too good an opportunity to refuse for Arizona, while the front office may look to free agency to boost what was an awful o-line this season. With a tick over $65 million in cap space according to overthecap.com, the Cards could – and should – get busy, starting with re-signing guard Mike Iupati and convincing the franchise’s greatest ever player in Larry Fitzgerald to go around just once more. New year’s wish: More weapons to help Rosen blossom. After playing well above what their record suggested for most of November through December, expect the 49ers to be touted as a bounce-back team next season, especially with the welcome return of quarterback Jimmy Garropplo and starting running back Jerrick McKinnon. Despite the emergence of tight end George Kittle and rookies Dante Pettis and Matt Breida, general manager John Lynch will be keen to give his quarterback a true no.1 receiver this off-season. With a slightly underwhelming group of receivers available in the draft, the Niners will surely be looking for an elite young edge rusher to help facilitate a rumoured move inside for Solomon Thomas. $64 million in cap space could be spent on offensive line reinforcements, as well as a play-making linebacker to help San Fran get over the Reuben Foster debacle. Somebody like a CJ Mosley or Anthony Barr would be nice. New year’s wish: Add one more pass rushing demon to the monster of a defensive line we’re building. 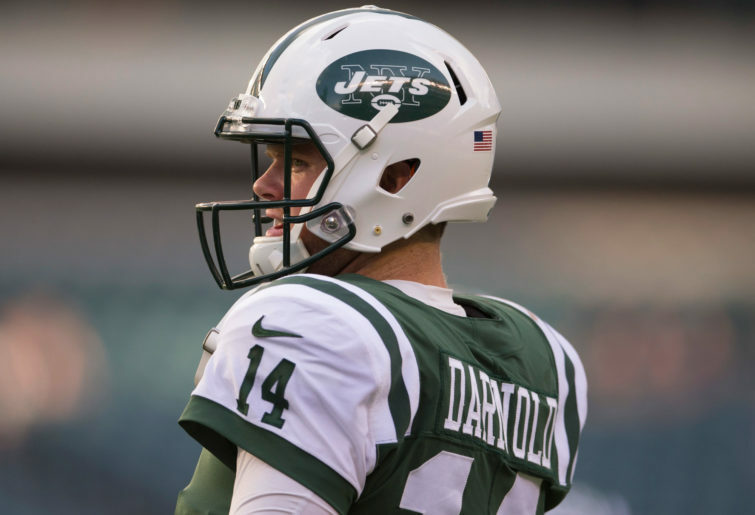 The Jets like what they’ve seen from rookie Sam Darnold in his rookie season, but this is still a roster littered with holes. The Jets boast the second-most salary cap space in the league this off-season with $106 million, and general manager Mike Maccagnan has already begun spending, re-signing wide receiver Quincy Enunwa last week to a four-year, $36 million dollar deal. Gang Green must continue surrounding their young signal caller with weapons, so one would expect a contract extension for receiver Robby Anderson just around the corner. New York may be a candidate to trade back in the draft also, considering they currently don’t have a second-round pick. However, if the Jets stay put, they may be able to acquire the elite edge rusher they have long hungered for – Clemson’s Clelin Ferrell and Kentucky’s Josh Allen would surely be on the radar. Expect a large portion of their expenditure to be invested in the offensive line. 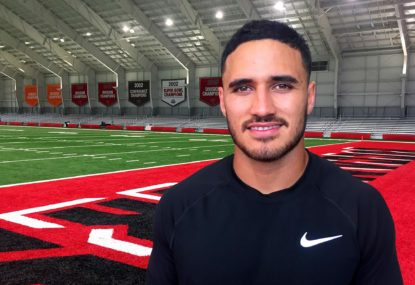 New year’s wish: We’ve finally got our guy at quarterback, now help the man. With three first-round picks and just under $79 million in cap space to work with, the Raiders could be a team to watch heading into next season. The silver and black certainly weren’t a team to watch this season, however, coach Jon Gruden’s rapport with quarterback Derek Carr seemed to flourish late in the season, which may have saved him from being turfed like seemingly everybody else by the enigmatic Gruden. Oakland have needs almost everywhere on defence, and it wouldn’t be a surprise to see them use all three picks on that side of the ball. Expect the Raiders to offer big cash to entice a big-name pass rushing free agent to the Bay Area – possibly Demarcus Lawrence, Ziggy Ansah or Branden Graham. Adding somebody like a Golden Tate would do wonders for this offence, as would bringing in a younger lead running back. Re-signing tight end Jared Cook would also have to be high on the to-do list. New year’s wish: Just get better everywhere on defence. Will the Bucs move on from former number one overall pick Jamies Winston? It appears Winston’s job may be saved only due to the lack of options in the draft pool and free agency – that is, unless the front office believes this team may be better served by Teddy Bridgewater or Nick Foles going forward. In any case, the number one passing offence in the league will have to get better along the line regardless of who’s under centre, and having a rushing game ranked 29th isn’t going to cut it. Tampa Bay may be one of the first teams to draft a running back next April. The likely retirement of Brent Grimes could leave a gaping hole in an already sub-par secondary, so taking a cornerback with their first pick seems the most likely, however, the Bucs will also be tempted to draft a pass rusher to pair with Jason Pierre-Paul. 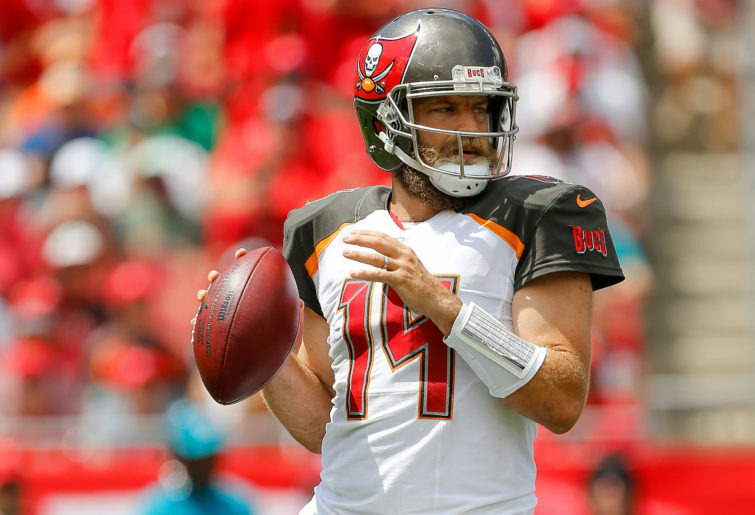 The Bucs have a stack of out-of-contract players to retain – quarterback Ryan Fitzpatrick, receiver Adam Humphries, linebacker Kwon Alexander, running back Peyton Barber and tackle Donovan Smith – and not much funds to do so ($17.8 million). This has the look of a volatile off-season in Tampa Bay, starting at quarterback. New year’s wish: Please, please let the penny finally drop inside Jameis Winston’s head. The G-Men looked on track for a top-three pick and their choice of quarterbacks next April, before a weird late-season form reversal cost them the chance. As things sit, it appears Eli Manning will stick around for one more season in the big apple regardless, but that shouldn’t stop the Giants from drafting his successor if the front office deems a young signal-caller worthy of such a lofty draft selection. 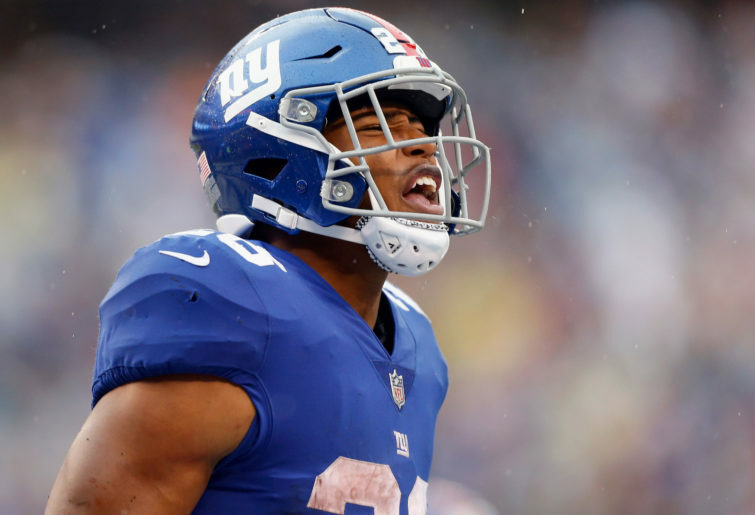 The Giants poured money into the front five last off-season, but those investments haven’t come to fruition, so there is sure to be some moving and shaking along the o-line in the off-season. On defence, re-signing safety Landon Collins should be of utmost priority, as will drafting big blue’s next ball-hawking cornerback. Pairing a devastating edge rusher opposite ageing yet still serviceable Olivier Vernon is also on the cards, and wouldn’t the Giants love to pinch DeMarcus Lawrence from the rival Cowboys to fit the bill? Limited cap space ($32 million) will likely make that impossible, however. New year’s wish: No more delaying, find our next Eli. It’s over. While certain teams this offseason will have their hands tied at the quarterback position, Jacksonville know they will have a new man under centre in 2019. It’s a costly decision that has arguably come 12 months too late and is set to cost the Jaguars $16.5 million in dead cap money next season. For a team already over the cap by $100,000, the front office will have to get creative in order to free up enough cap space to peruse a veteran quarterback to take them back to the playoffs. The Jacksonville Jaguars defence was up and down in 2018. (Logan Bowles/Getty Images). With players like Joe Flacco, Teddy Bridgewater and Tyrod Taylor possibly up for grabs, the Jags would be reluctant to instead go back to the draft to find their next signal-caller. The defence had an awfully up and down season after a wonderful 2017 campaign, albeit still finishing as a top five NFL defence statistically. Still, upgrades could be had at both linebacker and safety. 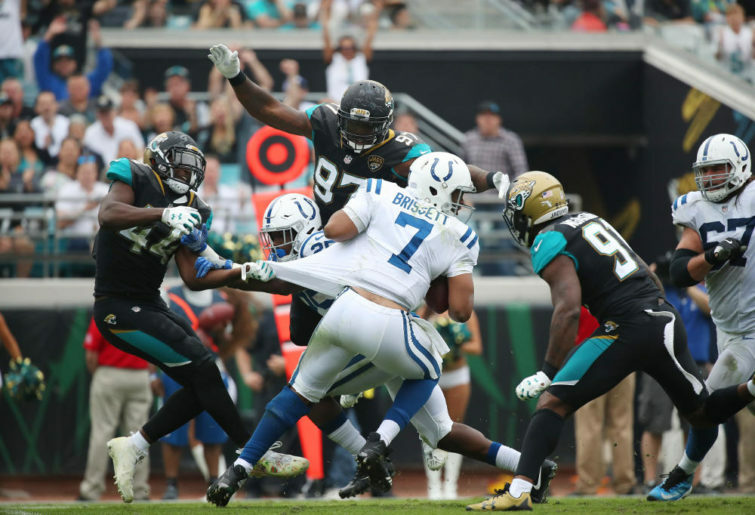 Perhaps the Jags biggest issue outside of quarterback is weapons to throw to, with second-year wideout Dede Westbrook the only receiver worth getting excited about going forward. Due to the aforementioned salary cap constraints, upgrades at receiver and tight end would almost certainly have to come through the draft. New year’s wish: Just give us a competent quarterback for once. Is there a team in the NFL more firmly entrenched in no man’s land than the Lions? After promising wins over New England and the Packers early in the season, this turned into a train wreck of a season for Detroit, even by their standards. Offensively, youngsters Kenny Golladay and Kerryon Johnson have been draft gems, but since the mid-season trade of no.1 receiver Golden Tate, this Lions offence has been extremely poor. 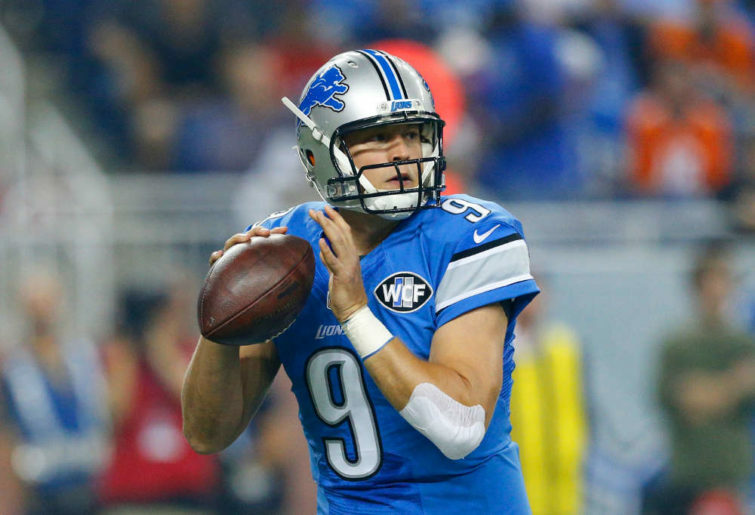 The front office must find quarterback Matt Stafford weapons at both receiver and tight end in the off-season to help stretch the field, and these acquisitions may have to come through the draft. On defence, the Lions have needs across the board, particularly on the edge. Ziggy Ansah played under the franchise tag in 2018 and appears unlikely to be back in Motown next season, as his injuries and form over the last two seasons certainly don’t warrant the money it would take to keep him. The Lions should have their choice of pass rushers next April with a top ten pick, and there’s no doubt head coach Matt Patricia would have his eyes on local Michigan product Rashan Gary. Getting cornerback Darius Slay a mate on the other side will be on the agenda also. New year’s wish: Give us one player on both sides of the ball to get excited about. Not too dissimilar to division rival New York, the Bills will be on the lookout this offseason for more playmakers and offensive line protection for young quarterback Josh Allen. The Bills finished the season nicely and found some young contributors along the way, with rookie receiver Robert Foster proving to be a real find as well as the slow but steady progress of second-year wideout Zay Jones. For Josh Allen to continue to improve, the Bills have to bring in help for the intriguing signal caller who showed some promising signs in 2018. Expect Buffalo to be one of the few teams to draft an offensive player in the top ten next April, but whether they decide to go for somebody like Alabama’s technically sound offensive lineman Jonah Williams or Arizona State’s physically gifted receiver N’Keal Harry will be interesting. The Bills underrated defence could do with some bolstering, particularly at cornerback across from Tre’davious White and at defensive tackle after the retirement of franchise legend Kyle Williams. Signing someone like Ndamakung Suh to an inexpensive short-term contract would be a very Bills-ee thing to do. New year’s wish: Build an O-line so quarterback Josh Allen doesn’t have to play running back as well. The Broncos’ season fell in a heap late after looking for a while like they’d grab the most unlikely of wildcard spots. Not to be. Denver’s issues still begin and end at quarterback, where Case Keenum has proved to be a good option the team can win with, but is unlikely to be the long-term answer in Mile High. John Elway may be forced to build off of a strong rookie class in 2018 and continue to build a roster that can support a rookie quarterback whenever he eventually arrives. Becoming more dynamic on offence will be key in the off-season, as well as boosting the offensive line, particularly at right tackle, where veteran Jared Veldheer started and struggled in 2018. Defensively, the Broncos struck gold with Brad Chubb this season, however, help is still needed at cornerback – where starter Chris Harris is set to become a free agent in 2020 – and up front, after the Broncos finished in the bottom third of the league against the run (112 yards per game). The Broncos look like frustratingly going around again with Keenum at the helm, while building another championship calibre roster on the run. New year’s wish: We don’t want to sit through another 12 months of Case Keenum again. Find someone else. The Bengals will go into an off-season full of questions and intrigue after losing nine of their last eleven games. As usual, everything begins with the quarterback. Everybody knows by now exactly what Andy Dalton is, and that is a slightly better than average quarterback – and that may be a little kind. The Bengals have a nice mix of skilled position players; however, they are unlikely to re-sign oft-injured tight end Tyler Eifert. Consequently, finding an elite young pass catcher at the tight end position may help Dalton and the Bengals offence go to the next level in 2019. Resources need to be continually poured into the offensive line, which may be set to lose a few personnel in free agency – namely guards Trey Hopkins and Alex Redmond. The Bengals will be in a good position to draft the play-making linebacker they have long craved in the draft, even with the welcome return of a healthy Carl Lawson next season. LSU’s Devin White or Alabama’s Mack Wilson would be ideal fits. Not usually big spenders in free agency, look for that to change this off-season – Cincy have $52 million to play with. New year’s wish: Andy Dalton to turn into a beast behind a mammoth O-line next season. What an utterly disappointing season for the Pack in 2018. 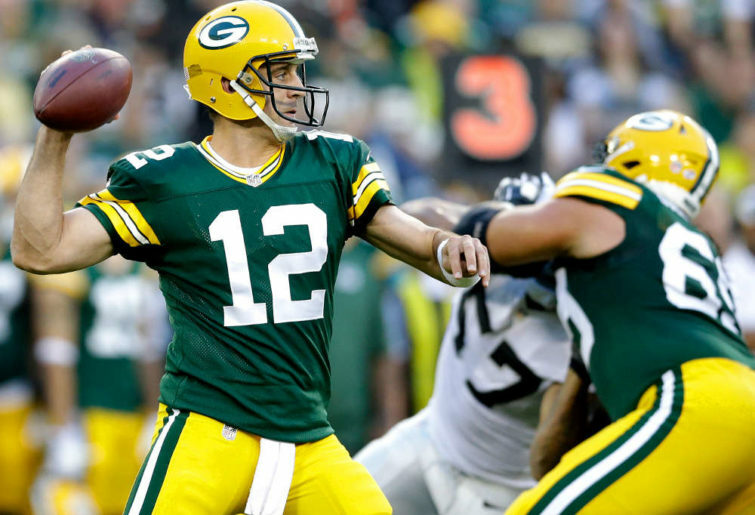 The return of quarterback Aaron Rodgers wasn’t enough to get Green Bay back into the postseason, and it’s time the front office woke up to themselves and start spending and drafting to surround A-Rod with as much talent as possible. If not, they risk wasting the prime of one of the best quarterbacks to play the game. Rodgers could do with some improved protection up front, particularly on the interior of the line, while the passing game could do with a big red zone target that Jimmy Graham was supposed to provide. While Aaron Jones and Jamal Williams are nice backs, the Pack lack a true number one (Le’Veon?) Bell cow. Just imagine the Steelers cast off in the same backfield as Rodgers. Defensively, the Pack must find their next edge rusher, especially with veteran Clay Matthews likely done in title town, while safety is a big need after the mid-season trade of HaHa Clinton-Dix to the Redskins. The Pack should be able to fill two big needs in April with two first round picks. New year’s wish: Splash the cash and give the Bad Man ammunition. After another mediocre season in Miami finished 7-9, the Dolphins may be best served moving on from seven-year veteran Ryan Tannehill and trying to breathe some life into a franchise which has become stagnant. There is an out clause on Tannehill’s contract at the end of the current season that would leave the Dolphins with a $13.4 million cap hit next season. As things currently sit, the incumbent signal caller stands to earn $26.6 million if he stays on in 2019. This would be a crippling amount of money to invest in a quarterback who has proven to be nothing more than an average starter in the league. Elsewhere, the Dolphins have long been on the search for the eventual successor for immortal pass rusher Cameron Wake, which could be a priority in round two in April should the front office decide to look for a rookie quarterback with their first pick. 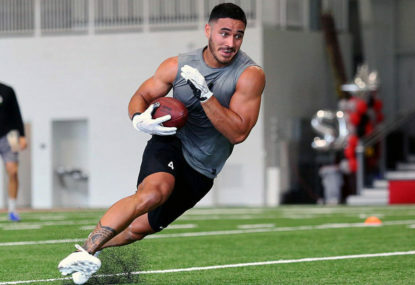 Miami could also benefit from adding another big playmaking receiver on the edge, while they are yet another franchise that have some serious reshuffling to do on the offensive line. 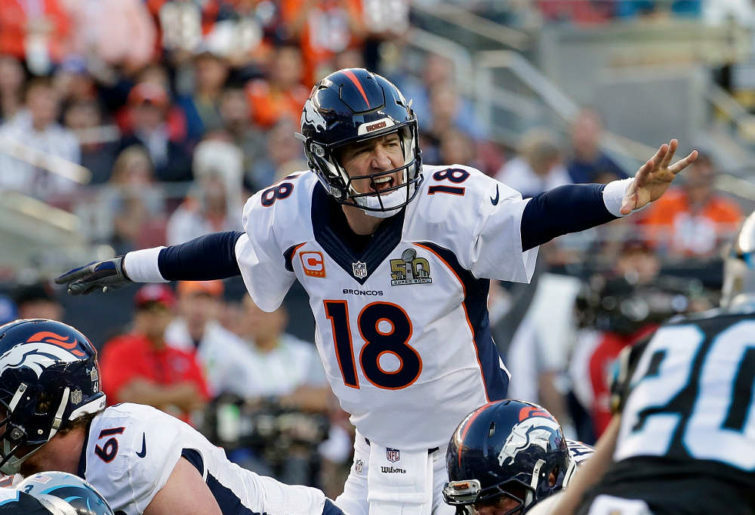 New year’s wish: Breathe some fresh air into the organisation by finding a young quarterback with a rocket arm. 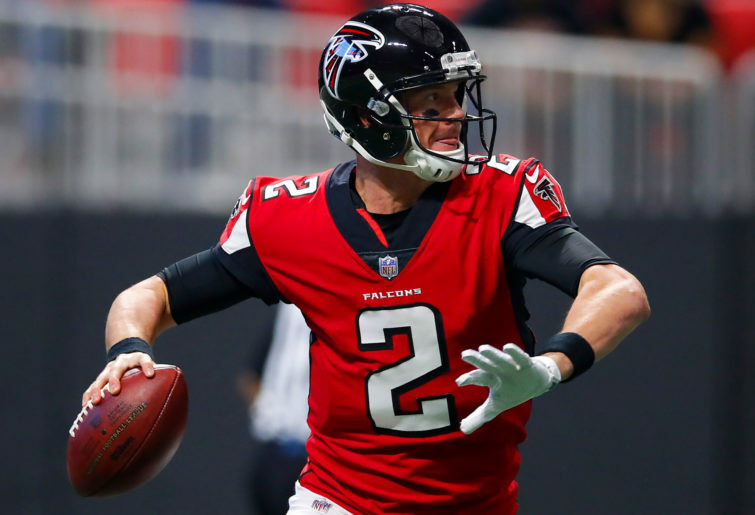 The Falcons will be another team tipped to rebound in 2019 after being ravaged by injuries early in the season, while four of the team’s nine wins were by one score or less. Atlanta will have some big decisions to make in free agency, with star defensive tackle Grady Jarrett, guard Andy Levitre and running back Tevin Coleman all out of contract. Though Jarrett will be the priority, this is the perfect draft for a team like the Falcons to rebuild their defensive line if need be. The Falcons will likely sit in the middle of the first round and wait to see if anybody like Houston’s Ed Oliver or Alabama’s Quinnen Williams surprisingly slips. The offense has needed upgrades at guard for a couple of seasons now, and with Levitre and Ben Garland likely to leave town, General manager Thomas Dimitroff may not be able to delay those upgrades any longer. With all due respect to Austin Hooper, there’s no telling what a gun young tight end could do for Matt Ryan and this offence. Atlanta should be right back in the thick of the NFC playoff hunt with some shrewd off-season manoeuvring. New year’s wish: Find an offensive play caller to get Matt Ryan’s offence back where they belong. The Redskins were on their way to an unlikely division title before the injury curse ruined most of the offensive line and quarterback Alex Smith’s leg. It’s unrealistic to think Smith will return good as new at the age of 34 and after such a gruesome leg break, so Washington find themselves in the mix for a signal caller of the future. A mid-first round pick in the 2019 draft may be enough to snag their quarterback of choice, be it Ohio State’s Dwayne Haskins or Missouri’s Drew Lock. The ideal situation here would have course see the rookie sit behind Smith for a year or two before taking the veterans job, not so unfamiliar territory for Smith. Washington know they have a nice young running back in Derrius Guice, who they hope to see healthy next season, but the team has to improve on the perimeter with a new playmaking receiver or two. The Skins have built a solid front seven on defence, though the front office will be keen to re-sign young pass rusher Preston Smith, as well as mid-season safety acquisition HaHa Clinton-Dix. A quality cornerback opposite Josh Norman could help this defence dearly. New year’s wish: A speedy recovery for Alex Smith, and no repeat of the 2018 injury curse, thanks. Just three years removed from a Super Bowl appearance and two months removed from a 6-2 record, the Panthers sure have hit the self-destruct button. Despite finding a strong running game behind second-year sensation Christian McCaffrey this season, there will be plenty on the to-do list this off-season in Charlotte. The offensive line has long needed an upgrade at left tackle, and the Panthers should be in prime position to finally fill that need with a first round pick if they so desire. The impending retirement of centre Ryan Kalil will also open up another hole to fill on the o-line. Also, the possible retirement of franchise great and future Hall of Famer Julius Peppers will only exacerbate the Panthers need for their next A-grade pass rusher. 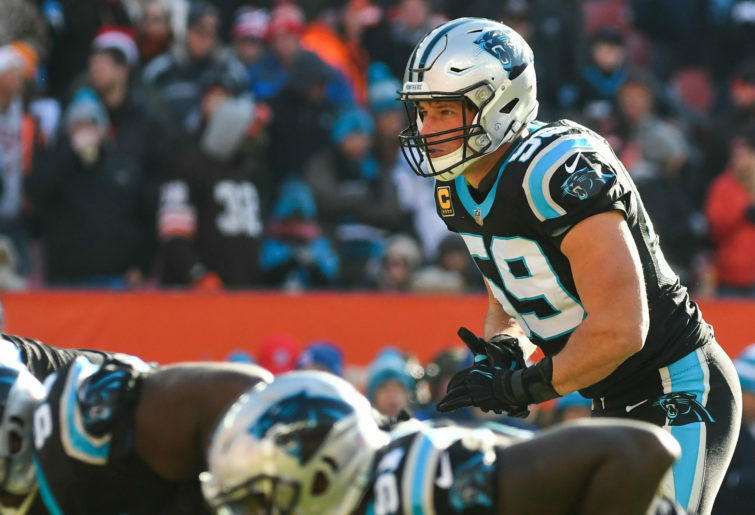 This could be a team that looks much different and younger next season with the retirements of Kalil and Peppers, as well as the possible departures of linebacker Thomas Davis, safeties Mike Adams and Eric Reid and defensive tackle Kyle Love. Re-signing receiver Devin Funchess is also a priority on offence. Looks like a huge draft coming up for the Panthers. New year’s wish: Find the 2015/2016 Cam Newton. What a turnaround for the Browns, winning seven games in 2018, just one year removed from a winless season. 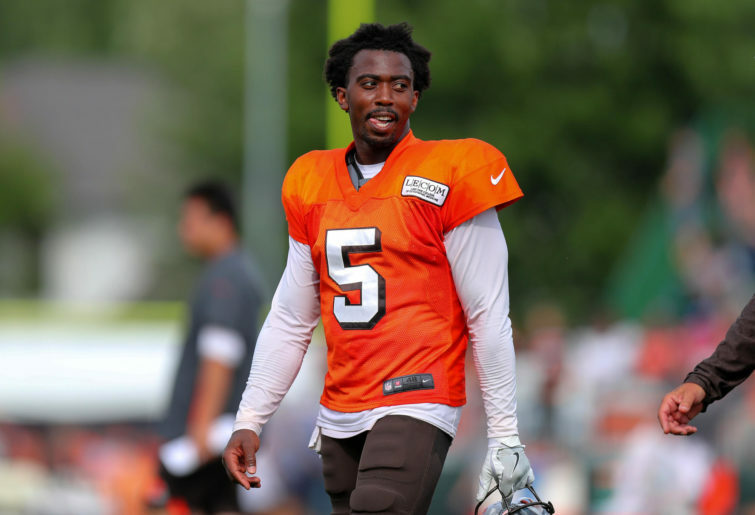 Now the Browns head into an off-season equipped with $86 million in cap space and no urgent free agents to be re-signed outside of perhaps backup quarterback Tyrod Taylor. Antonio Callaway and, more astonishingly, Breshad Perriman, have proven to be wonderful additions to the offence, though Baker Mayfield could benefit strongly from a prototype no.1 receiver. The offensive line has been competent, though the search for franchise legend Joe Thomas’ replacement at left tackle continues. The Browns would love to add another quality cornerback opposite star rookie Denzel Ward, and adding another elite edge rusher opposite Myles Garrett could take this defence to an unfair level. After being out of sight, out of mind for most of the 21st century, don’t expect the Browns to be shy in spending this off-season. New year’s wish: Please don’t let this be another false dawn. The Vikings gave Kirk Cousins a tonne of money last offseason in the hope he could take this roster to an ever-elusive Super Bowl, and they failed to make the playoffs. So now what? The Vikes will have some decisions to make in free agency, with defensive tackle Sheldon Richardson, linebacker Anthony Barr, running back Latavius Murray and offensive lineman Nick Easton all due to hit the market. The o-line was the team’s Achilles heel in 2018, and big changes should be coming. Pat Elflein has been a disappointment, while rookie Brian O’Neil and Riley Reiff struggled mightily on the perimeter. The defensive line could do with another purple people eater in the middle to couple with the heat coming off the edges from Danielle Hunter and Everson Griffin, while another stud linebacker could be on the cards regardless of whether Anthony Barr stays or goes. 2018 was a huge disappointment for the Vikings, but they may just be a shrewd off-season move here or there away from competing for a Lombardi trophy again. New year’s wish: Please don’t let this whole Kirk Cousins thing be a mistake. Another season ends with no January football for one of the NFL’s most hot and cold teams. This off-season, the main problem for general manager Jon Robinson will be to consider how to help quarterback Marcus Mariota take the Titans offence to the next level. 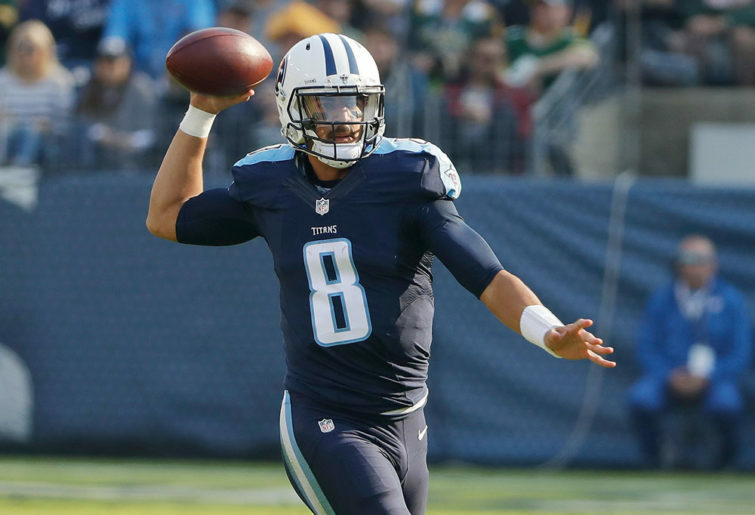 Despite the emergence this season of Derrick Henry and Corey Davis, Mariota could do with some more arsenal around him. Though a healthy Delanie Walker will help greatly, another young pass-catching tight end could be just what the doctor ordered in Nashville. An electric receiving talent like Oklahoma’s Marquise “Hollywood” Brown could really help ignite this offensive with a Tyreek Hill like impact. Second-year pass rusher Harold Landry should be the man to step into the role vacated by retired veteran Brian Orakpo, but with Derrick Morgan also hitting free agency, another young pass rusher will be on the list. A cornerback with size would go great opposite Adore‘ Jackson, while star defensive linemen Jurrell Casey could use some help up front. Tennessee will have $44.6 million to work with this off-season. New year’s wish: Give Mariota whatever help he needs. How these guys have missed the playoffs after finishing fourth in total offence (6,453 yards), sixth in total defence (5,235 yards) and tied with the most sacks in the league is anyone’s guess. This coming offseason won’t feel longer to anybody more so than these Steelers, and it’s an offseason that begins with fixing that secondary. Artie Burns appears to be a bust, while it is unfair to expect veteran Joe Haden to continue to be the main man. The Steelers will be in a great position to a nab a quality cornerback come April, and though they’d love Georgia’s Deandre Baker to somehow slide to their pick, Penn State’s Amani Oruwariye and Virginia’s Brice Hall look more like the Steelers type. A heat-seeking linebacker in the middle is needed also. On offence, guard Ramon Foster will be the franchise’s key free agent re-signing, will finding a stud young tight end to pair with Vance McDonald would be a luxury, but a necessity too. 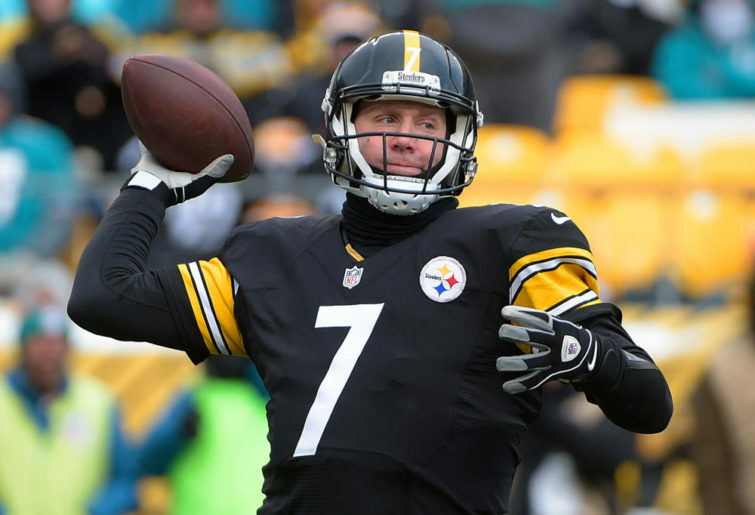 There’s a lot of mess to clean up after a bitterly disappointing season in the Steel City. New year’s wish: Learn how to not make really stupid mistakes at really critical stages in games.